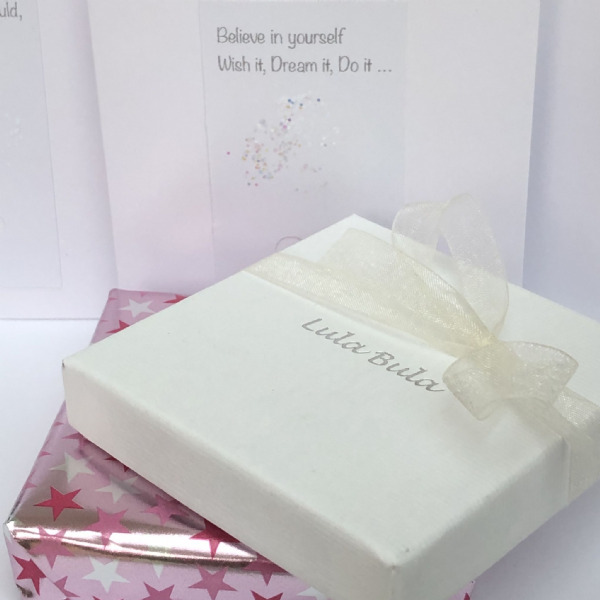 Our 30th birthday little sister gift necklace has a gorgeous sterling silver 30 charm and is shown with a swarovski crystal heart attached (shown in pink but available in any favourite colour / birthstone colour of your choice) and a sterling silver 'lil sis' heart charm. The sterling silver chain is available in your choice of box chain / curb chain in 16" or 18" length. 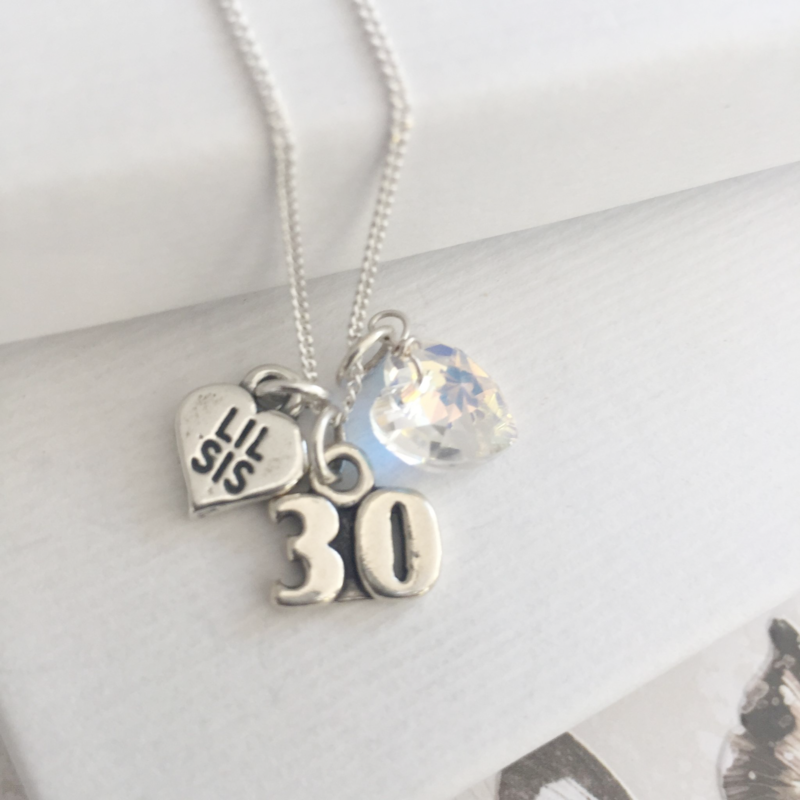 This is a perfect gift for that very special little sister's 30th birthday. 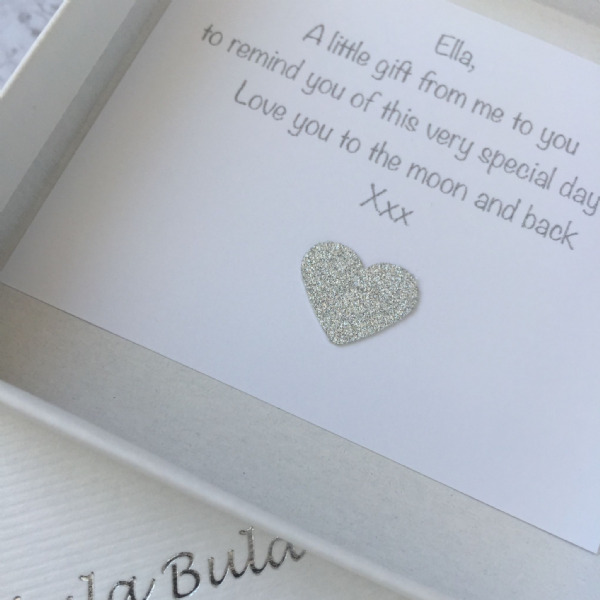 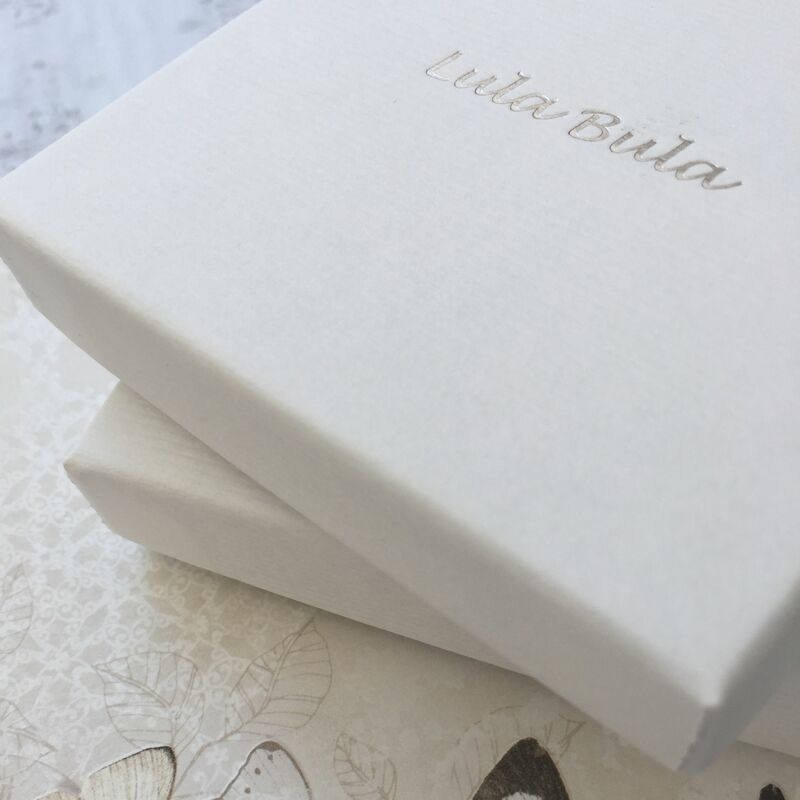 This piece of jewellery can be worn with any of the charms together or on their own - a beautifully versatile piece of jewellery that will be treasured forever.